There’s still time to get something for Mom! 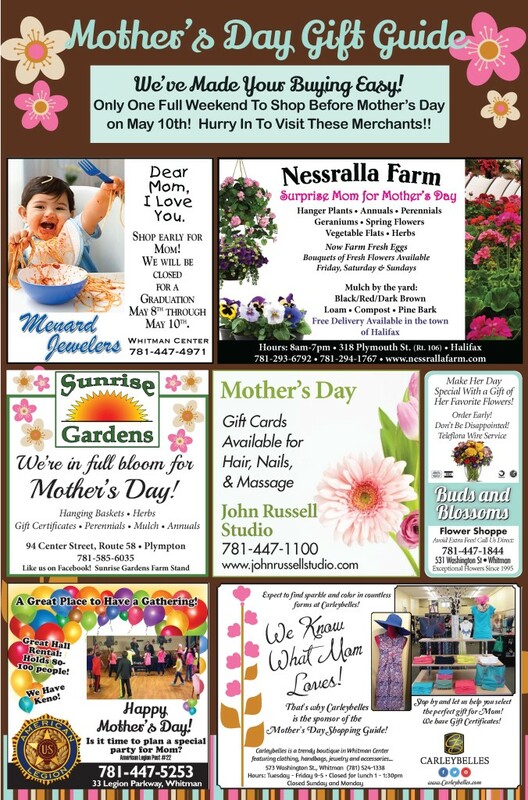 Check out these local merchants. Sponsored by Carleybelles.